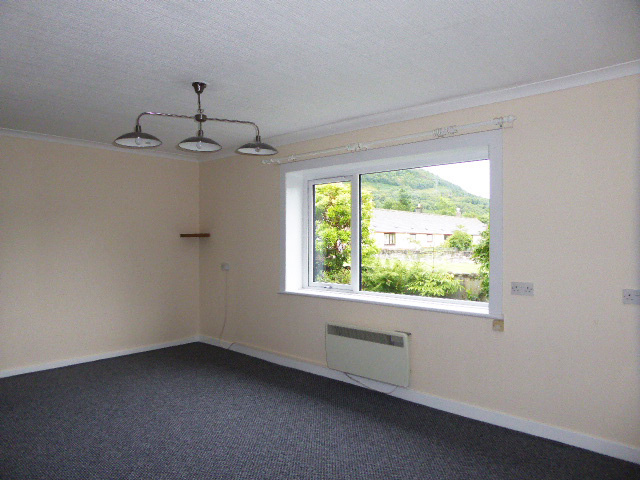 Partially refurbished, two bedroomed, bungalow situated in the popular village of Inverlochy. 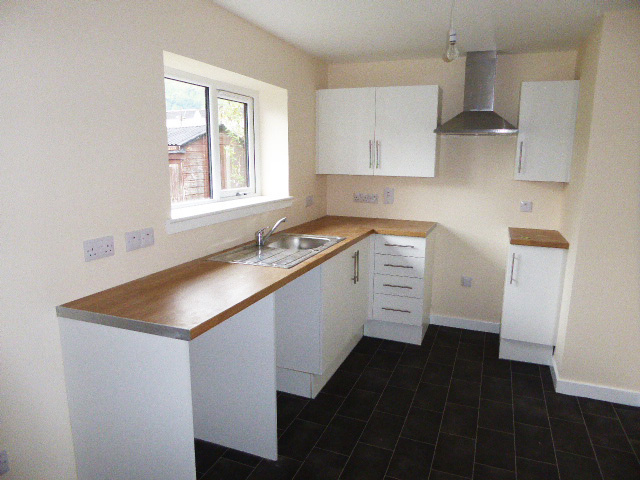 Fantastic opportunity for first time buyer, buy to let or small family home. 40, NEVIS ROAD, INVERLOCHY, PH33 6LY Take the A82 from Fort William, until reaching Nevis Bridge and turn left. At the roundabout take a left into Inverlochy. Pass the primary school and take the next right into Nevis Road, continue until reaching the end of the road and parking. No 40, is facing onto the open grassed area to the left end of a block of 4 properties. You will need to enter the public gate/access path which leads to No 40. Situated in sought after location with minimal traffic. 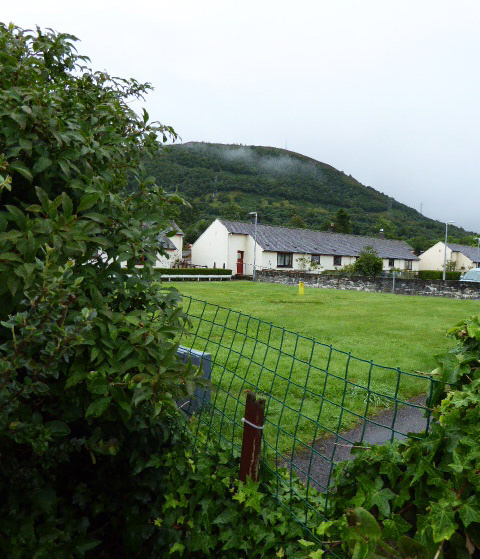 The property is just a short walk of the Inverlochy Primary School and from a bus route into the town centre with links to the Medical Centre and Lochaber High School. 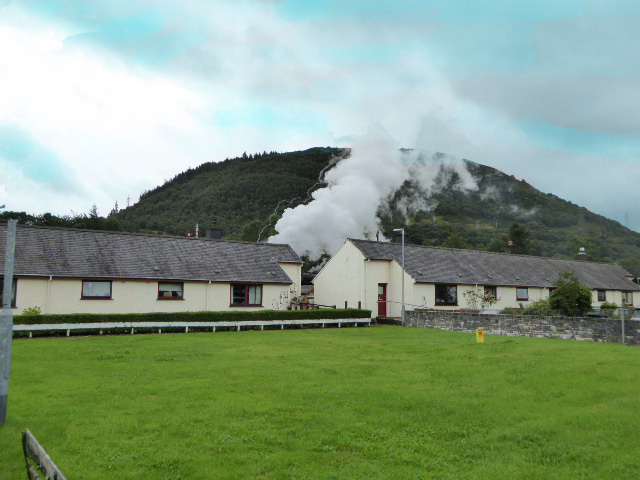 There is easy access to the popular walks around Cow Hill and the West Highland Way. Fort William is the main district town of Lochaber, known as the "Outdoor Capital of the UK. 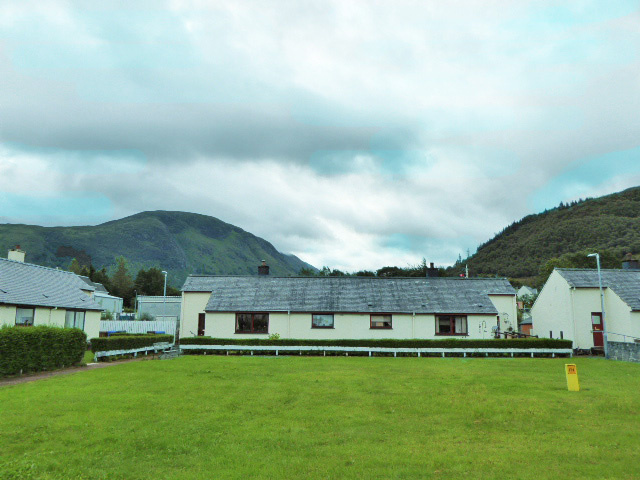 The town is a popular tourist destination and has a wide variety of tourist attractions including the locks at Corpach Basin on the Caledonian Canal which make ideal walking opportunities on the Great Glen Way, Ben Nevis and Glen Nevis. There is a variety of shops, hotels and restaurants, tourist information centre, museum, library, bus station and railway station with links to Mallaig, Glasgow and Edinburgh as well as an overnight sleeper to London. 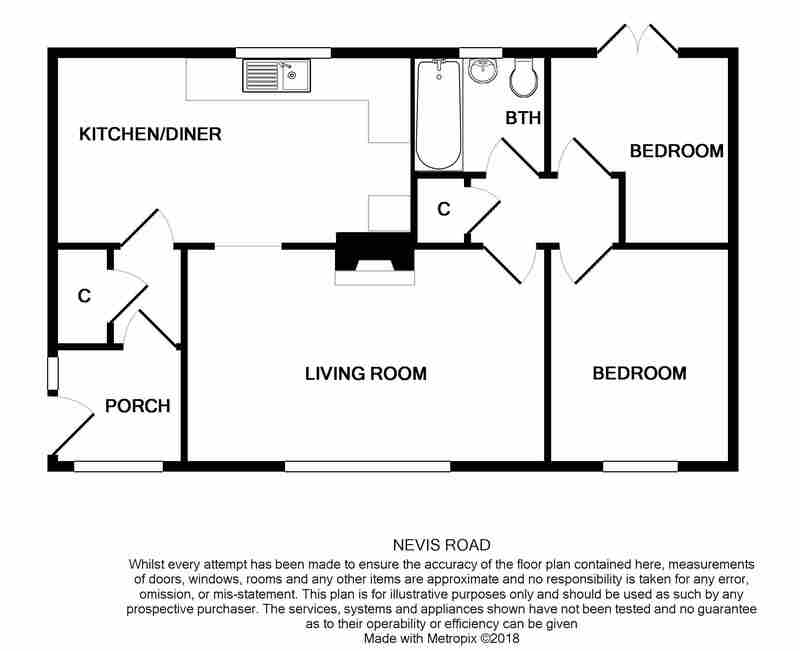 Entrance porch, front and rear halls, kitchen-diner, lounge, two bedrooms and bathroom. 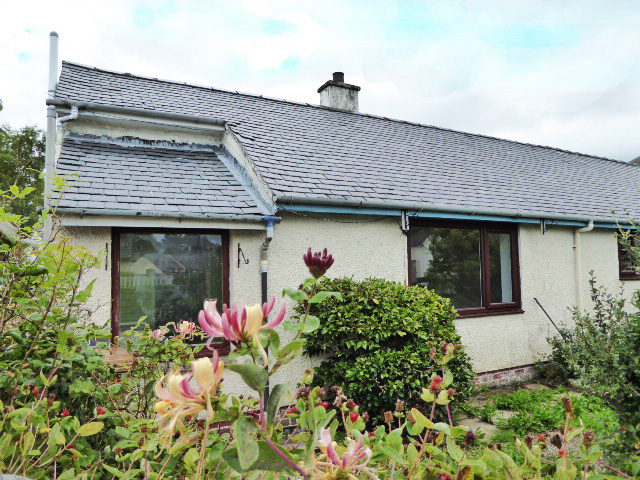 Originally built around 1958 this two bedroomed bungalow spans approximately 65 square metres. 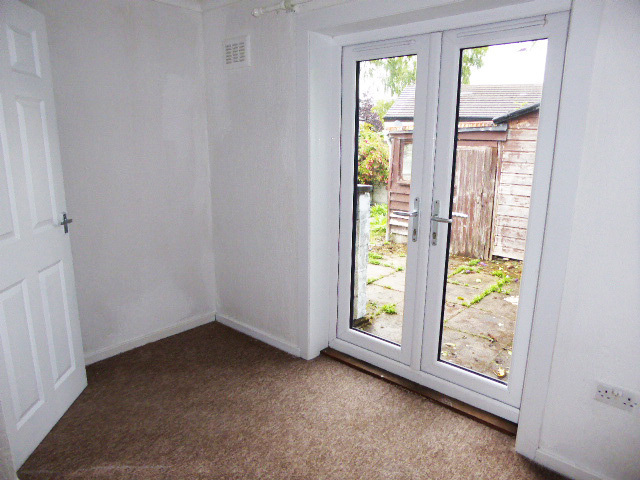 Recently refurbished with a new fitted kitchen and quality fitted carpet to the entrance and rear halls and lounge. 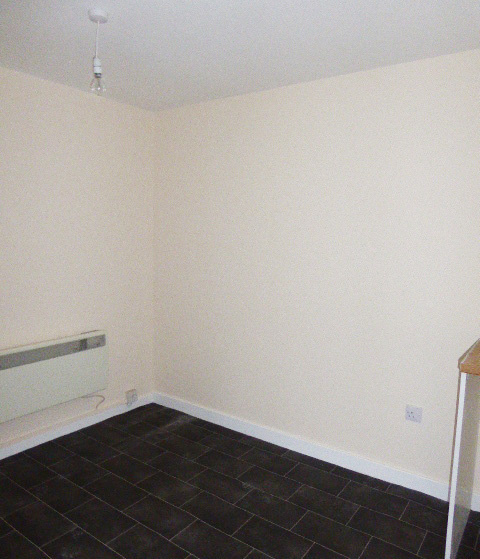 Neutrally decorated lounge and kitchen complimented by new, modern vinyl flooring to the kitchen. This is an attractive bungalow which is partially refurbished providing an opportunity to the next owner to make upgrades to the bedrooms and bathroom if desired. The property benefits from modern, double glazing to include French doors to the bedroom which provides access to the garden grounds. 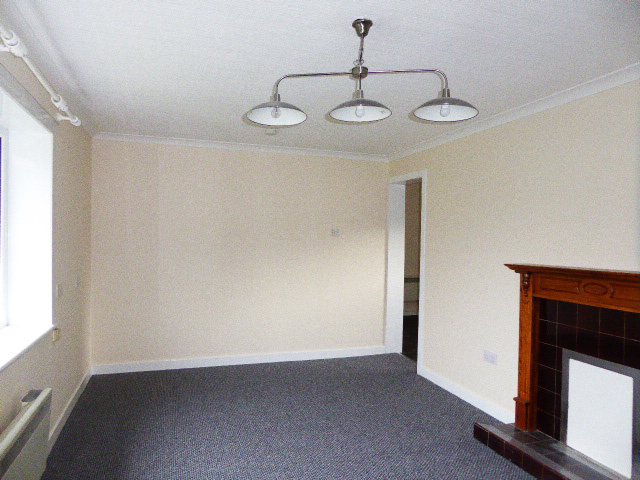 Partial electric heating and a fireplace to the living room. 1.83m x 1.75m (6'" x 5'8") Large window overlooks the front garden, public grassed area and enjoys hillside views. Further door leads into small inner hall where there is a built-in cupboard with shelving and access into the kitchen-diner. 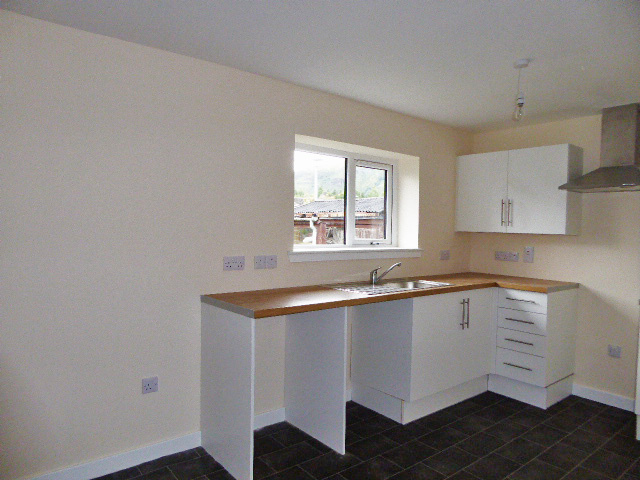 5.23m x 2.51m (17'02" x 8'02") Spacious, modern and fresh fitted kitchen with a variety of wall, drawer and base units and extractor chimney, modern tile effect vinyl flooring. Wall radiator and views onto the hillside. 5.19m x 3.12m (17'00" x 10'02") Fireplace with tiled surround, new, modern light fitting. Access to rear hallway where there is a further store cupboard with shelving. 3.15m x 2.55m (10'09" x 10'04") (longest x widest points) Built in wardrobes and storage units. 3.33m x 2.57m (10'11" x 8'05") (longest x widest points) French doors provide access onto the garden ground. 1.95m x 1.66m (6'05" x 5'05") Comprises: Bath with shower over, W.C, wash hand basin, Vinyl flooring, fitted shelving and wall radiator.